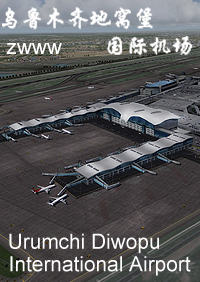 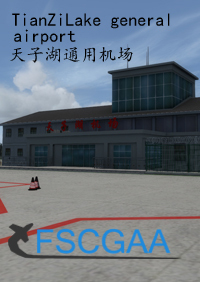 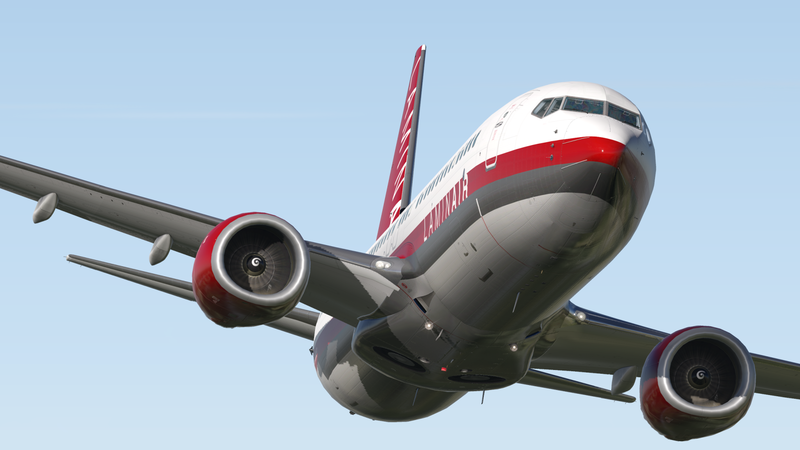 Aerosoft 版本的X-Plane 11 将额外包含下列三座机场地景：Lugano - 卢加诺, Toulouse - 图卢兹 和 Weeze - 韦策! 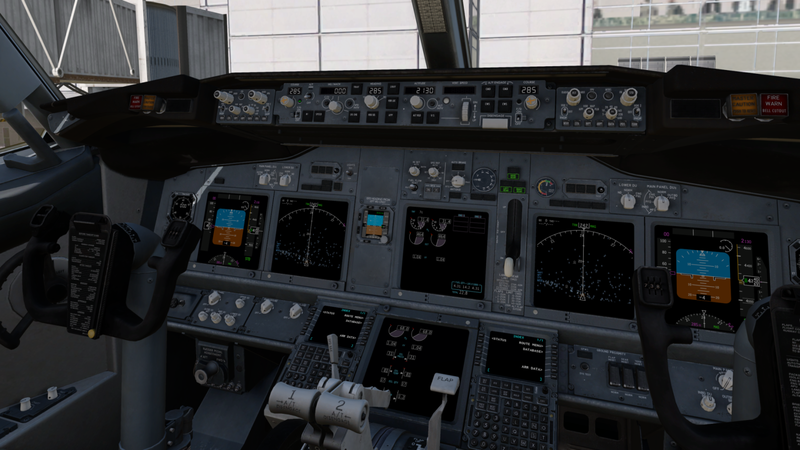 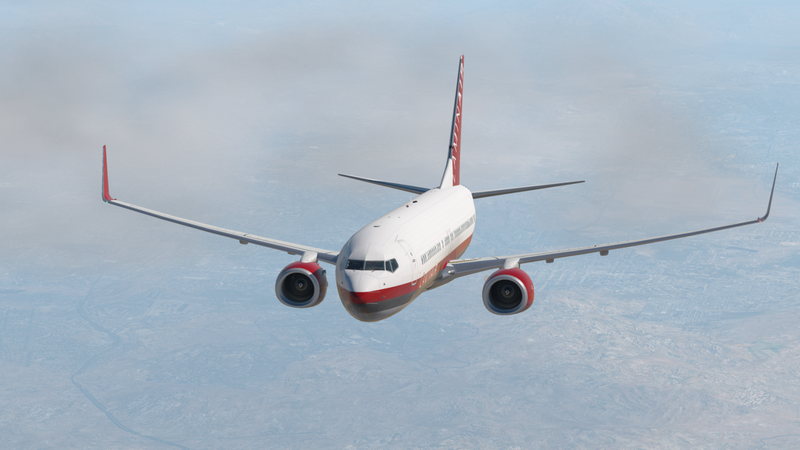 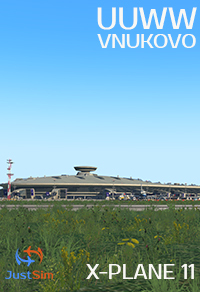 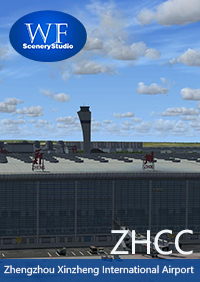 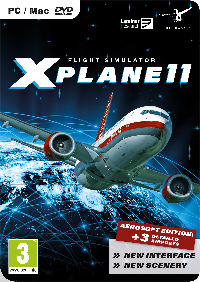 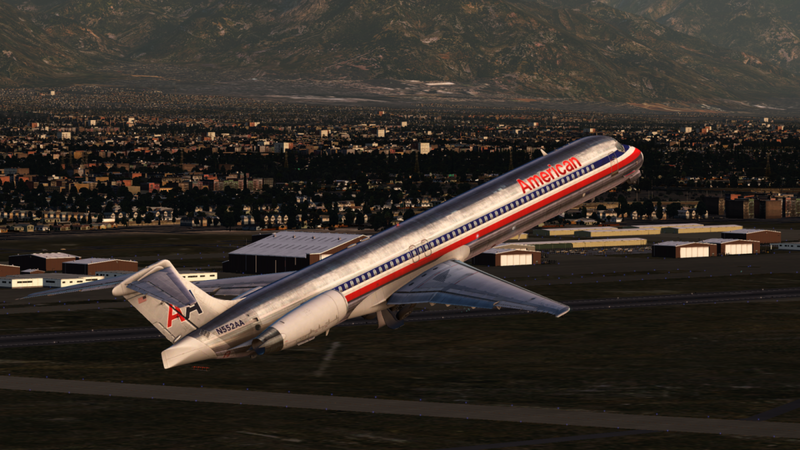 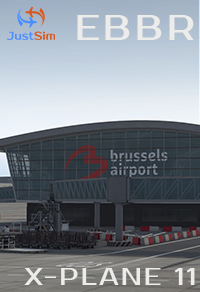 The 11th edition of XPlane offers a much more realistic and immersive experience. 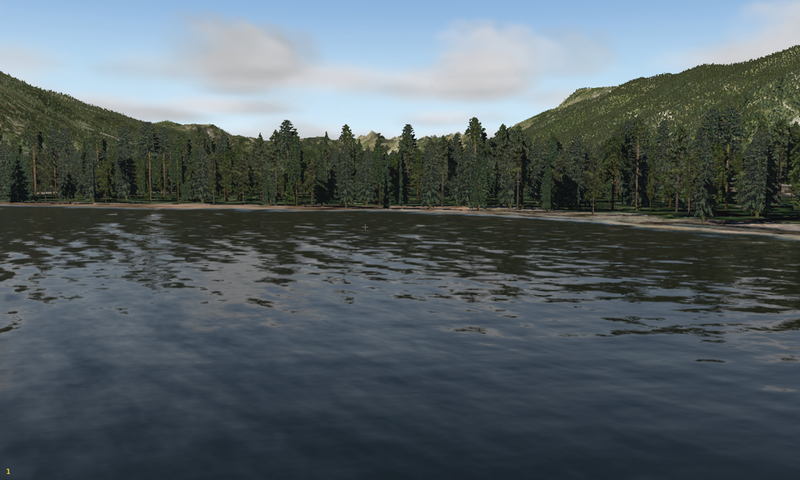 A new rendering engine makes the whole world appear in a new light – literally. 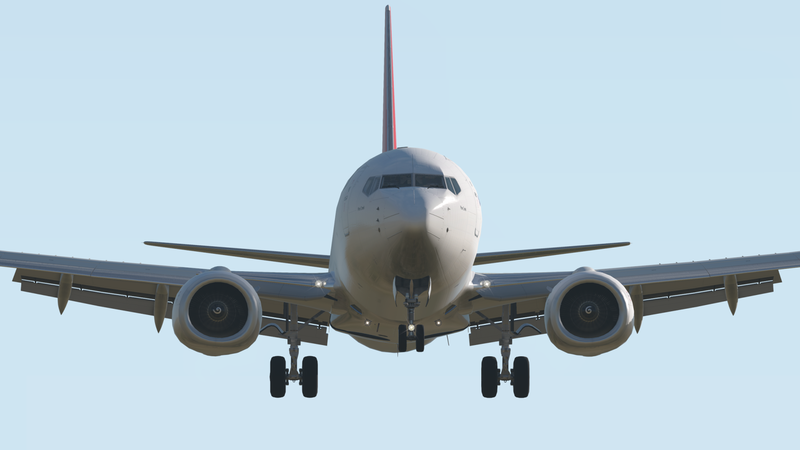 Due to “Physically Based Rendering”, illumination and reflections behave in physically correct ways and change depending on viewing angle and the object’s surface. 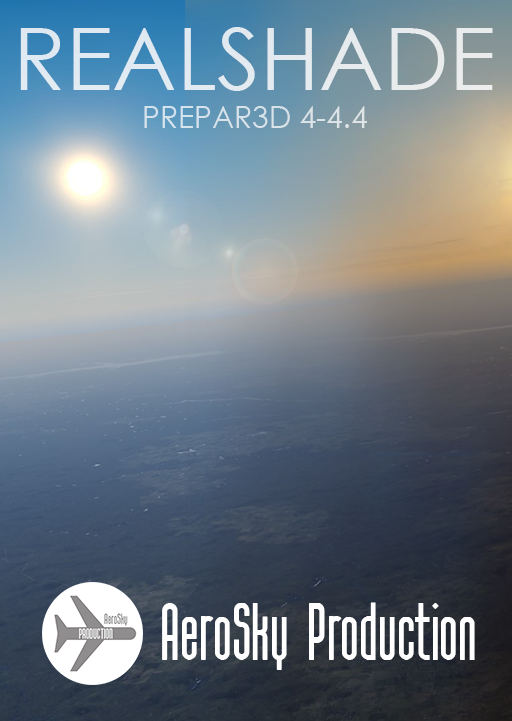 This technique works dynamically which means that graphical effects no longer have to be prerendered. 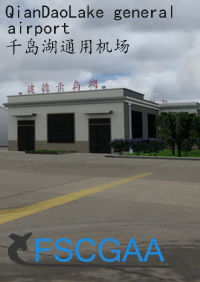 It was also developed with very good performance in mind. 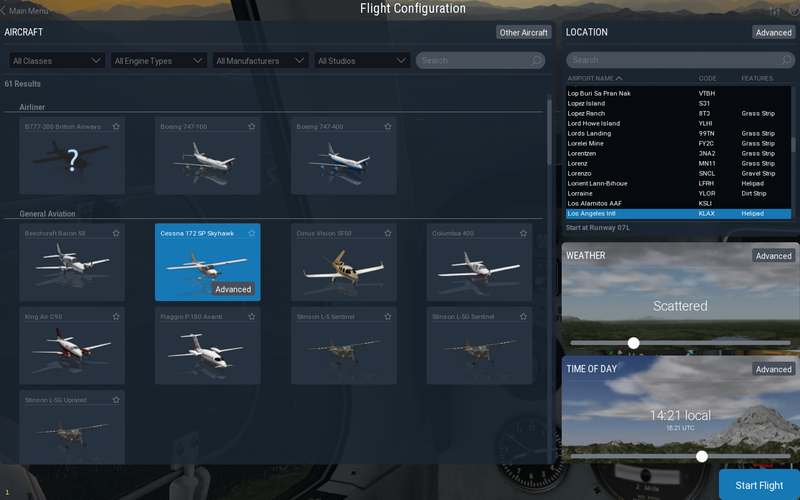 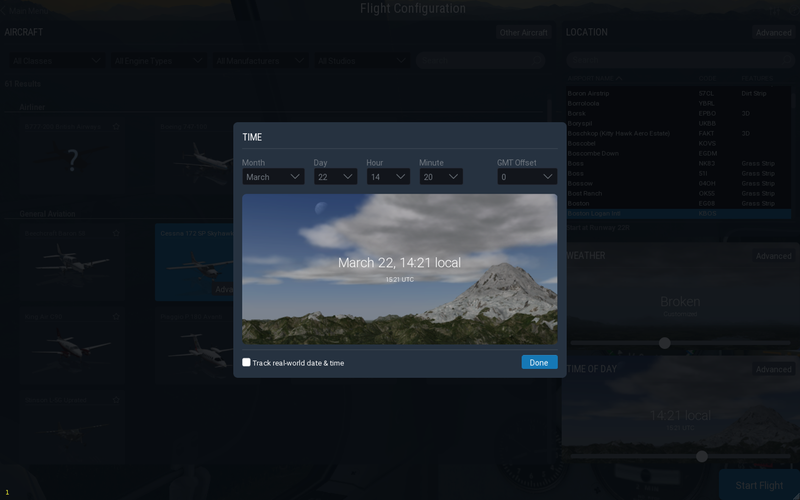 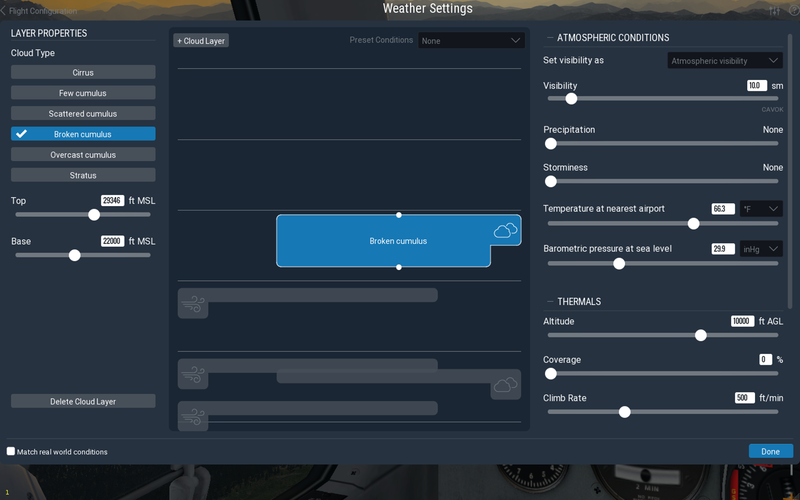 In the completely redesigned user interface, the control setup, aircraft, airports and weather options are now presented with a visual preview which makes editing them a breeze. 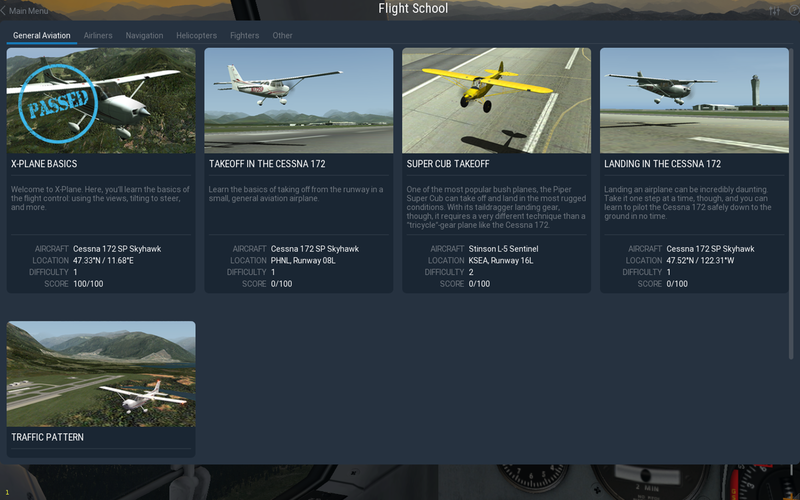 The simulator can now be controlled much more intuitively thanks to this well thought-out menu structure. 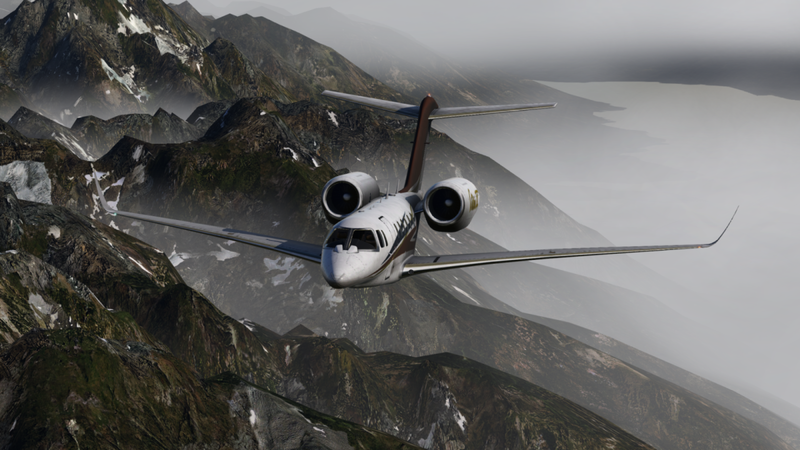 Furthermore, XPlane 11 features a brand new sound engine that realizes 3D surround sound with high quality samples. 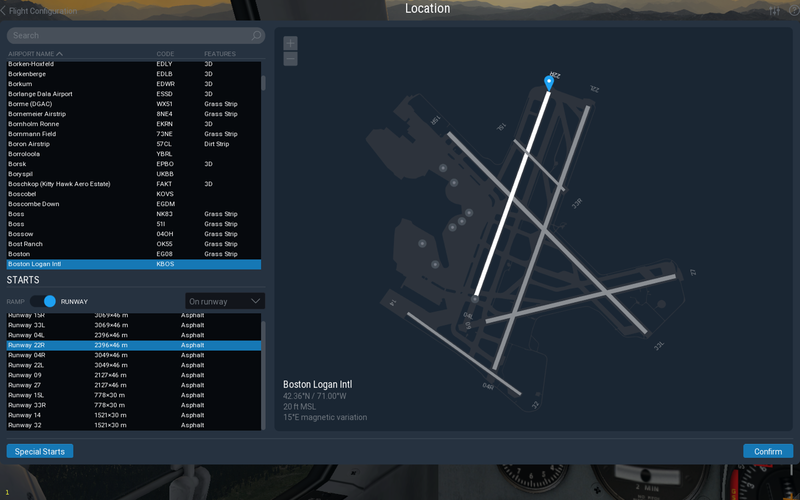 This works on a global scale resulting in spatially correct audio placement of any aircraft and any object within the scenery while also taking the current location of the user into account. 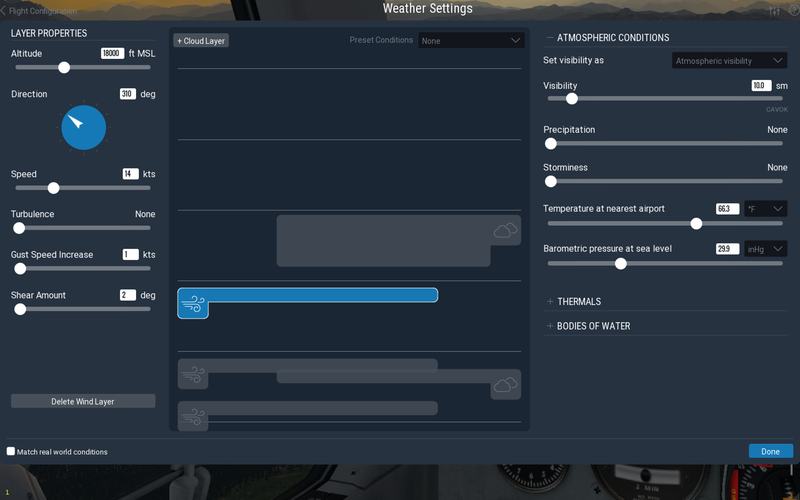 The sound engine is fully usable and extendable by third-party add-ons. 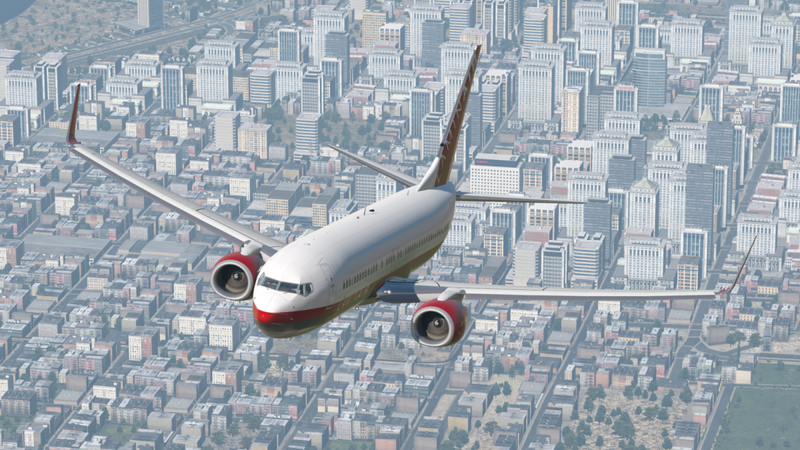 The global scenery sees new cities specific to Europe and North America and an update to its overall layout based on recent Open Street Map material. 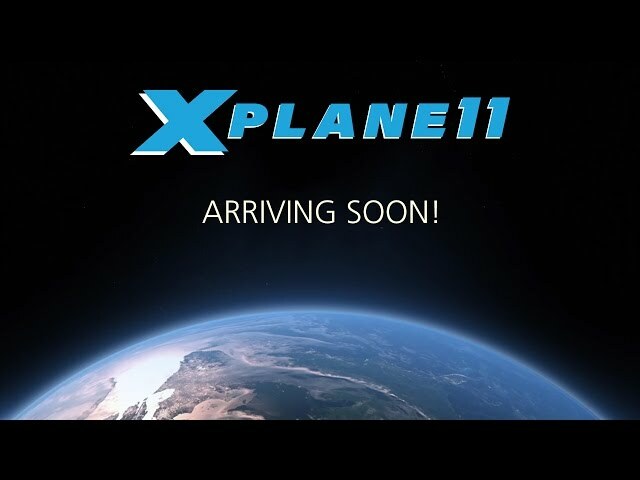 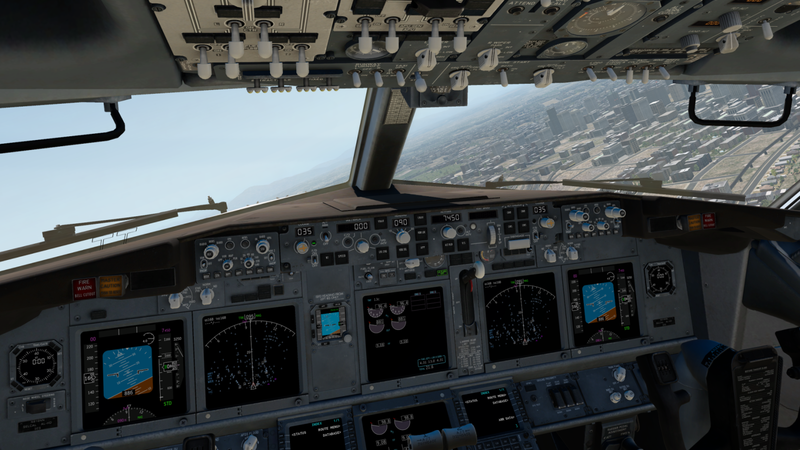 Considering all this, XPlane 11 is the most modern flight simulator – still a simulation, but closer to reality than ever before!